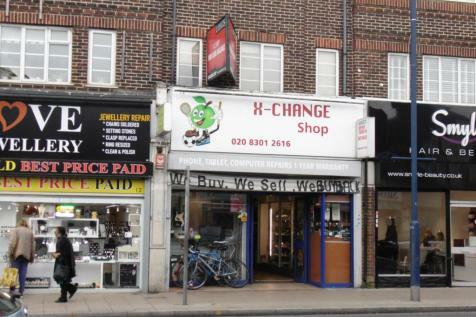 Newly built open plan ground floor lock up shop unit situated in a four storey property in a terrace of both residential and commercial property. The ground floor is available to let as one whole unit, alternatively the premises can be split with a dividing wall to let as two individual units. 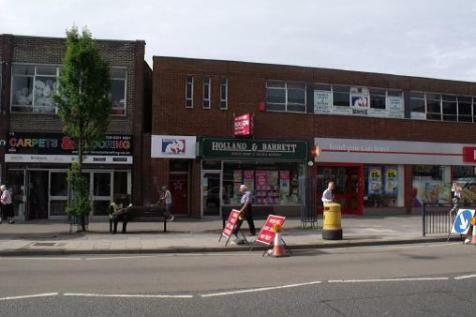 Welling is located in South East London in the borough of Bexley.The premises are centrally located on the main thoroughfare of Bellegrove Road with nearby occupiers including Iceland, Lloyds Bank and McDonalds. 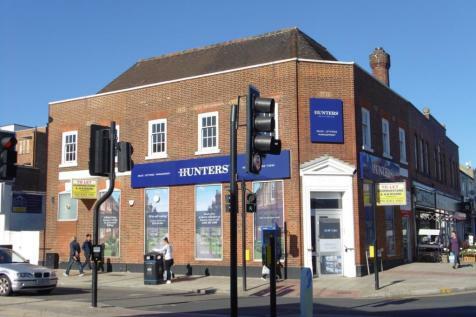 **NEW INSTRUCTION - CONTACT US FOR FULL DETAILS** Benefitting from busy trading position, a retail premises of approx 1,000sq ft with rear office and 2 parking spaces. A fantastic opportunity. 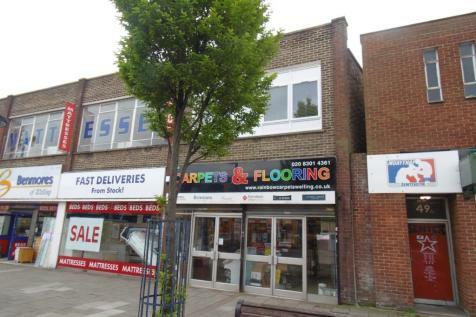 *A1/A2 RETAIL/OFFICE SPACE* Occupying possibly the most prominent trading position in Welling, therefore enjoying high volumes of passing trade a 1.205sq ft. premises with basement storage. 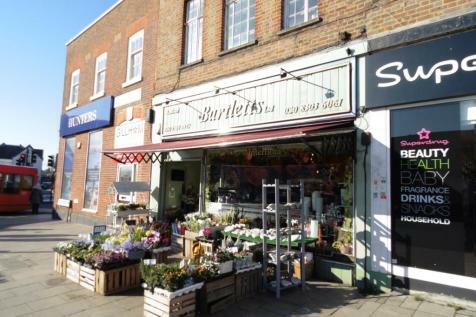 **BACK AVAILABLE** Situated close to Welling station with on road parking outside a small lock premises suitable for retail use or an office for 3 persons. CURRENT BUSINESS RELOCATING. 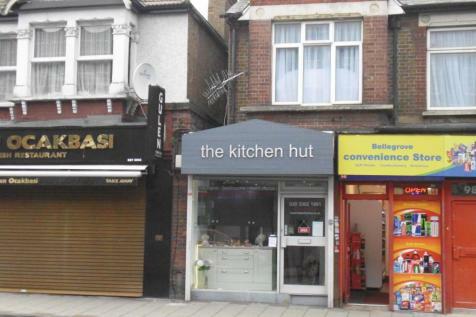 **RETAIL PREMISES IN CENTRE OF WELLING AVAIALBLE TO LET** Offered with the benefit of a new lease this well positioned 'A1' shop has a sales area of 740sq ft & rear access for deliveries.